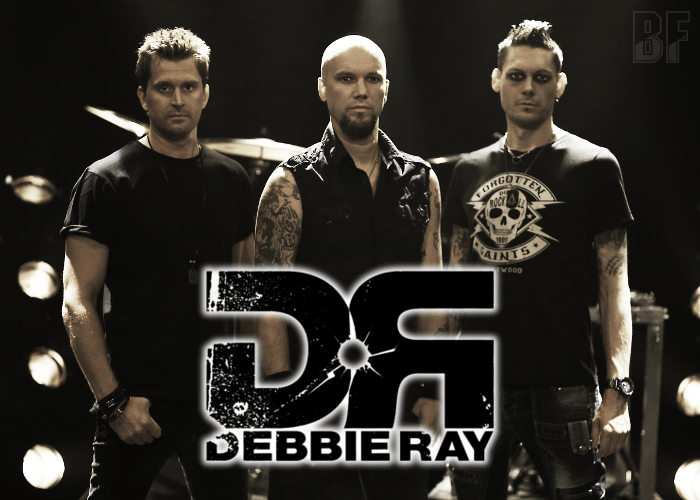 Swedish young Hard Rock band DEBBIE RAY will release their second album “Slave To The System” through METALAPOLIS RECORDS on September 29th, following to their 2009 debut album “Artificial Misery”. DEBBIE RAY was born in 2005 when Reine, Andreas and Manx decided to create a band. Their debut album “Artificial Misery” was released in the US only in physical format through Demon Doll Records, and a next year the album was re-released in Sweden in both digital and physical through Core Shot Production. Gigging continued around the country, the band released a three track EP called “Rock n Roll Widow” (2012). Thereafter the band has taken a break for an indefinite period. 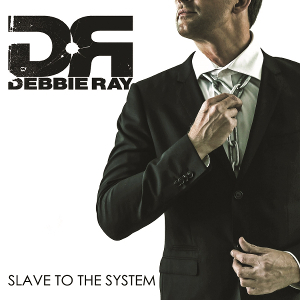 Now DEBBIE RAY is back on the road with this new album. They are offering Modern Hard Rock inspired by classic bands like Mötley Crüe, Skid Row, Guns N' Roses, Backyard Babies and Pantera.